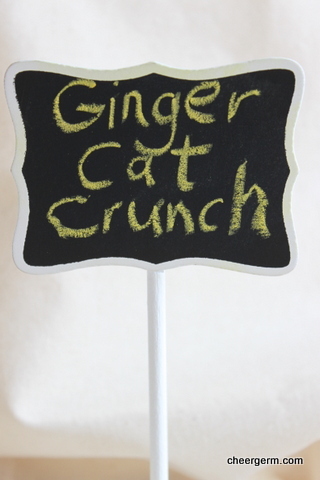 Kid 2: In the olden days did they use to eat ginger cats? Me: Ummm no, dear, why? Kid 2: Oh, what about when they needed ginger? Me: Well, ummm, actually, ginger is from a plant. His relief is palpable. For those of you who were also concerned as to the true origin of ginger, you can all breathe a sigh of relief. 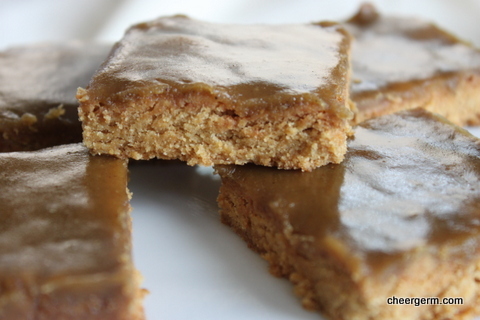 The lads adore this Ginger Crunch. 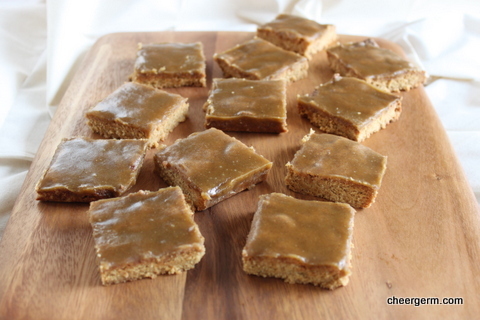 A crisp and crunchy biscuity slice topped off with a spicy thin layer of icing. 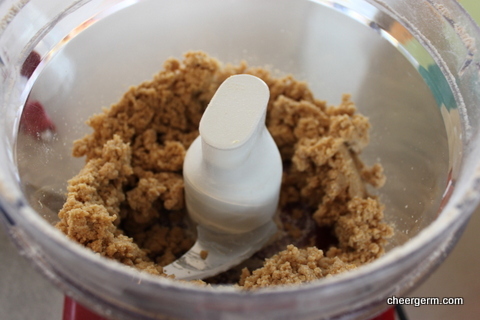 I have made two small changes to a recipe from a beloved cookbook that the mothership once gave me. 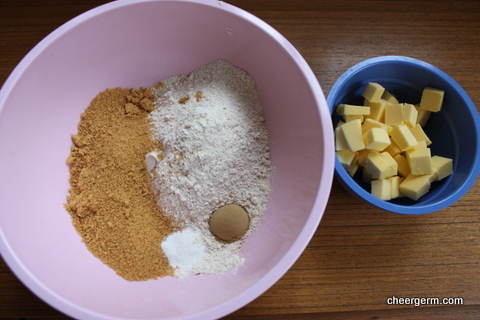 The book, ‘Ladies: A Plate’ is a gorgeous conglomeration of classic New Zealand baking recipes. 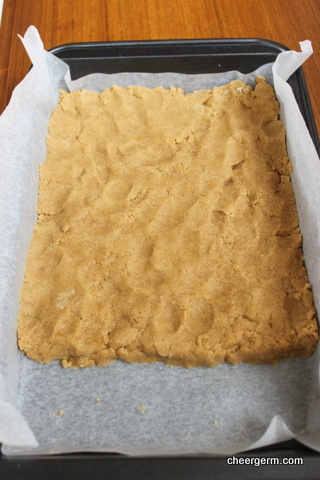 Preheat oven to 180C and line a shallow 30 x 21 cm tin with baking paper. Makes 12 squares or about 16-20 fingers. Note, to make it really crunchy you can make it thinner than I did. My mixture didn’t quite fill the whole pan so the slice was more, ummm, slicey than super crunchy. 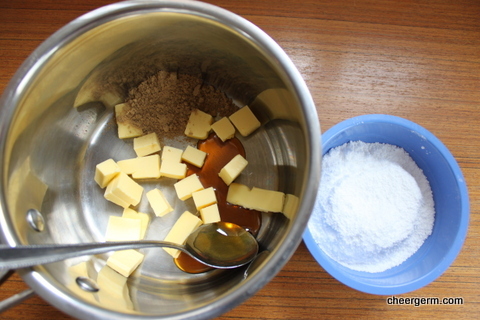 This entry was posted in Old school baking and tagged baking, coconut sugar, Cooking, family life, food, ginger, recipes, slice, wholmeal flour. Bookmark the permalink. Dee-licious!! The lads finished it off and then Kid 1 said he was surprised it lasted as long as it did. 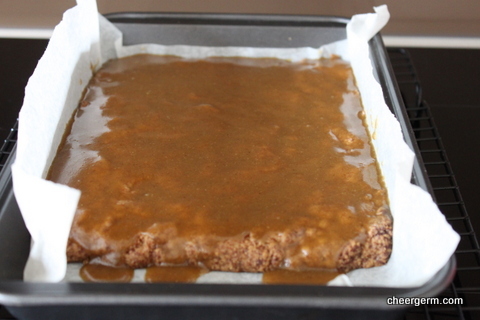 My mum used to make this too, I will have to make it for the girls, yum! Thanks Haze, it’s a good ole NZ one hey?